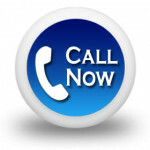 Fruitas Holdings, Inc. is now closer than ever to reaching their goals with SAP Business One! Fruitas Holdings, Inc., who manages more than 800 stores across Philippines with various brand products, was critically in need of a comprehensive yet easy to navigate ERP software — a vital quality their previous system failed to deliver. 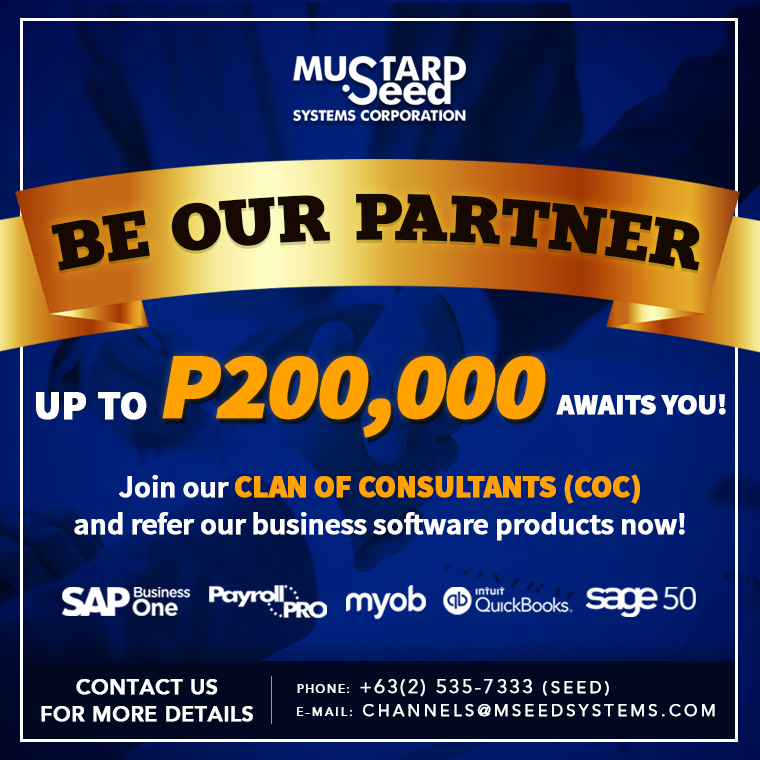 Their search for the most reliable ERP software ended when Mustard Seed Systems Corporation redeployed SAP Business One, now equipped with appropriate modules tailor fit to handle their entire operations. 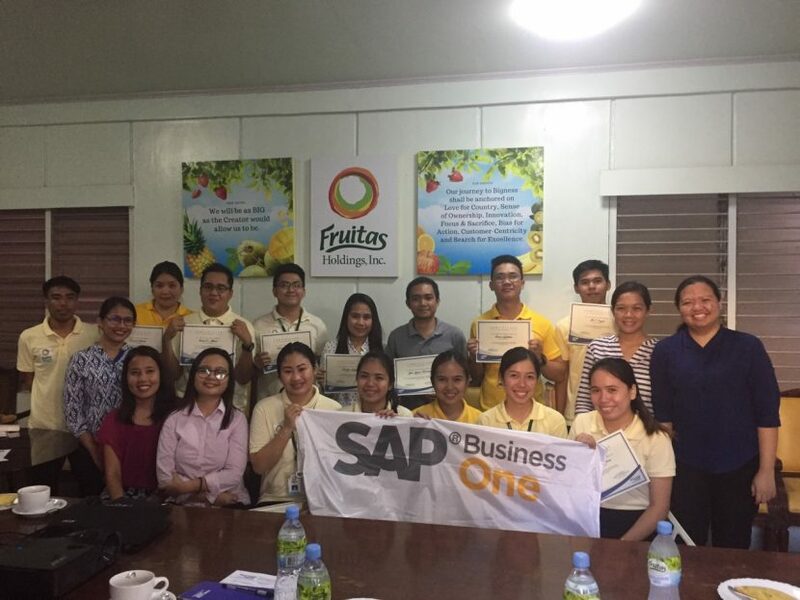 Click the link to discover SAP Business One modules and, just like Fruitas Holdings Inc., experience smooth business operations fitted with the right modules.